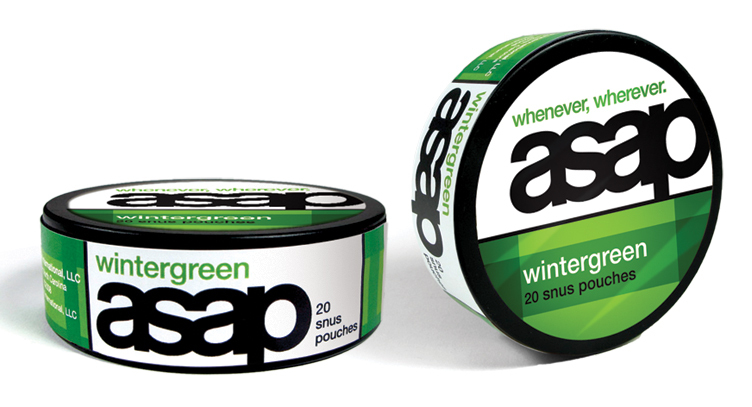 As this Swedish smokeless tobacco product made its debut in the American market, it appealed to a different tobacco customer with discrete and almost unnoticeable use. The branding is bold and seen from across the convenient store counter. The package sparks curiosity provoking education on the product.